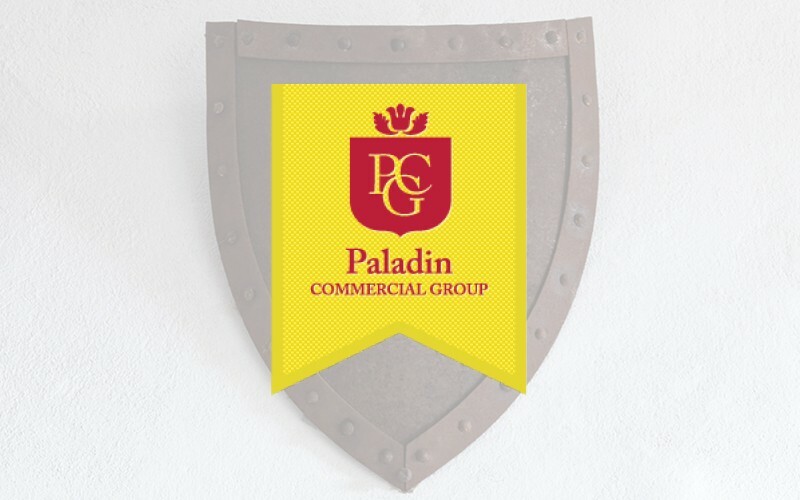 Founded in 2004 by Dan Duncan and Craig Reed, Paladin Commercial Group was created with one sole purpose: to outperform all other firms in debt recovery results. Having over 40+ years of collection experience at the time of the inception of PCG, These two professionals, dedicated the entire first year of their business to create a foundation of successful sales and collection platforms. They patiently isolated specific collection processes and techniques, identified servicing and educational criteria for clients, and acquired the proper licenses, bonds, and insurance to operate nationally. Due to the early perfection of their efforts PCG is exceptionally capable to operate nationally and internationally at a level that makes them ‘Best in Class’ over the competition.